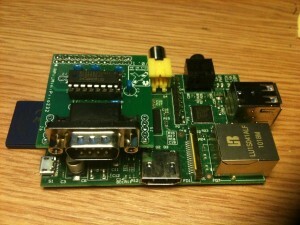 Tony is working on small expansion boards for the famous Raspberry Pi. 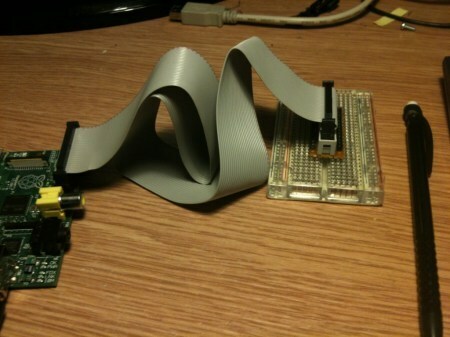 Tony wrote also a very good article on Instructables about how to create a breadboard adapter for Raspberry Pi. 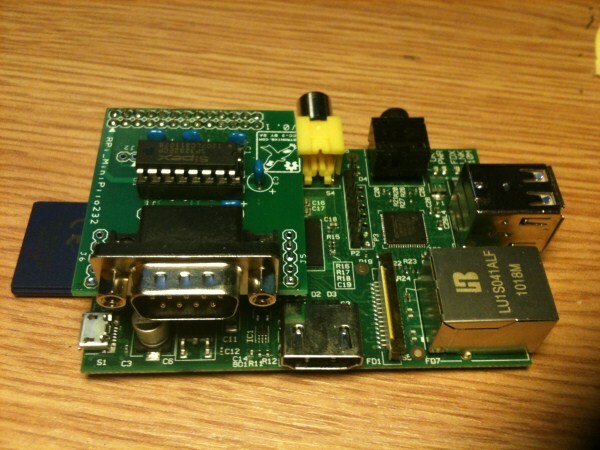 come si fa per interfacciare più moduli GPIO? ?